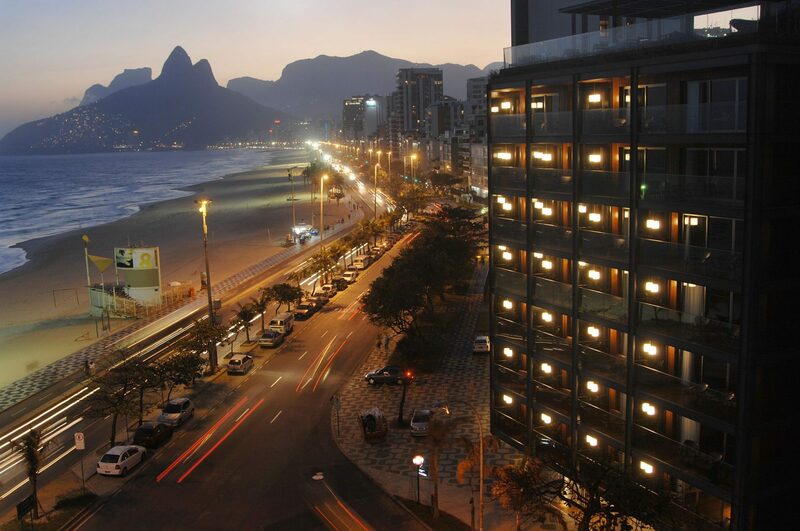 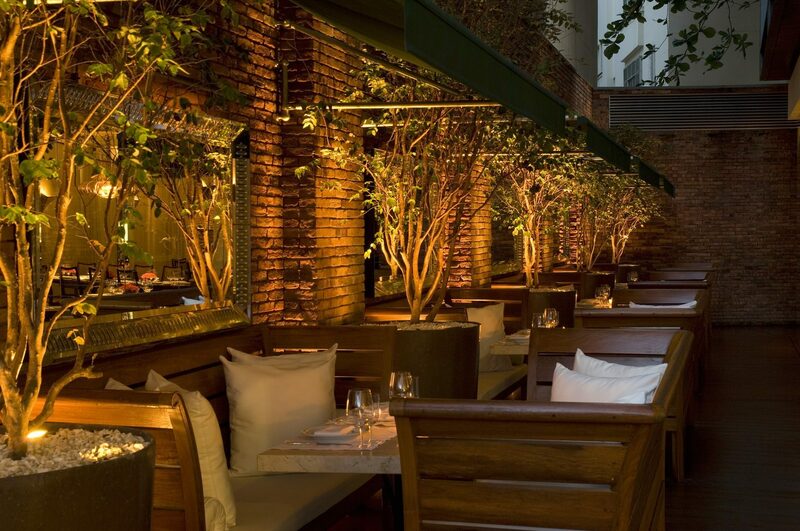 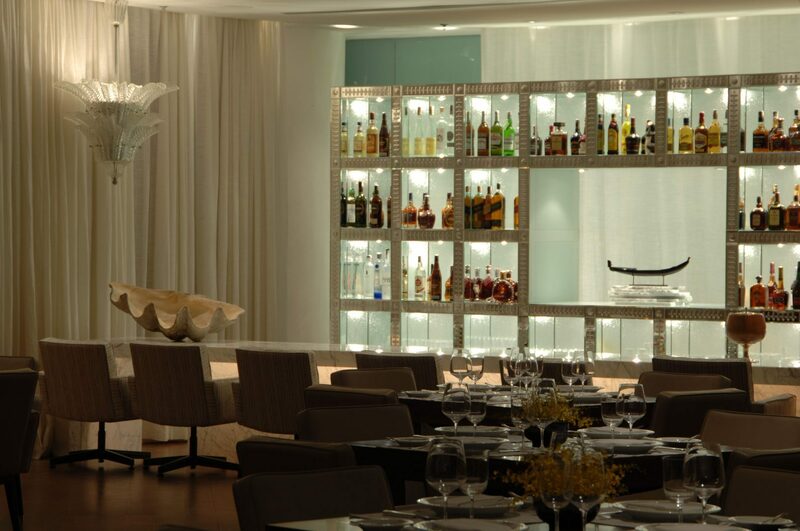 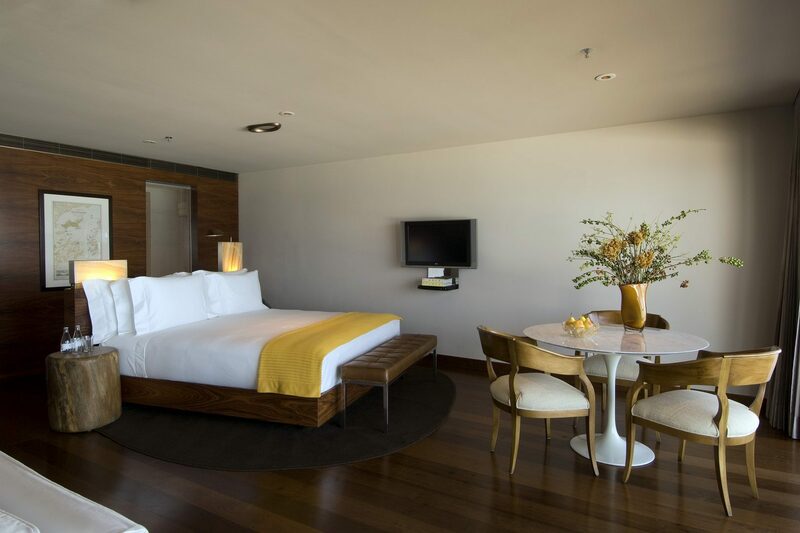 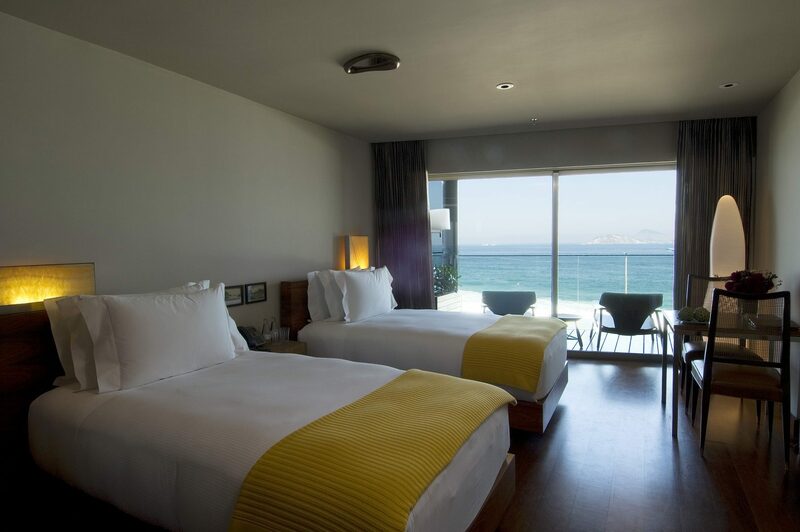 Located on Avenida Vieira Souto in the heart of Ipanema Beach, the Fasano Rio de Janeiro is close to Ipanema’s cultural and shopping options and many of the city’s best bars and restaurants. 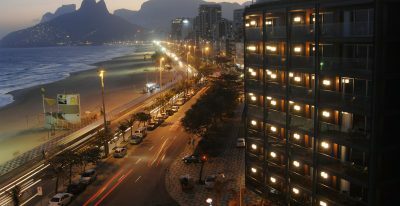 It is also within easy walking distance of Copacabana beach and Leblon beach. 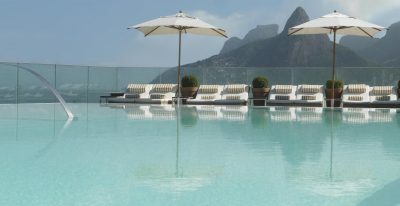 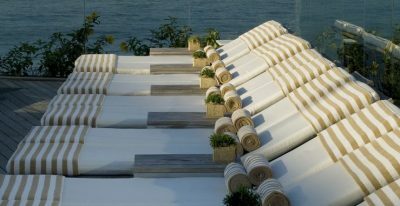 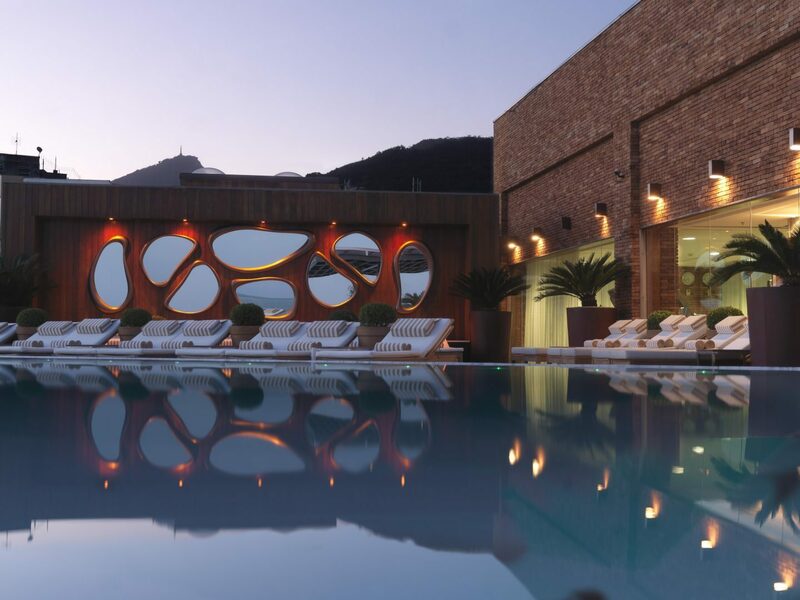 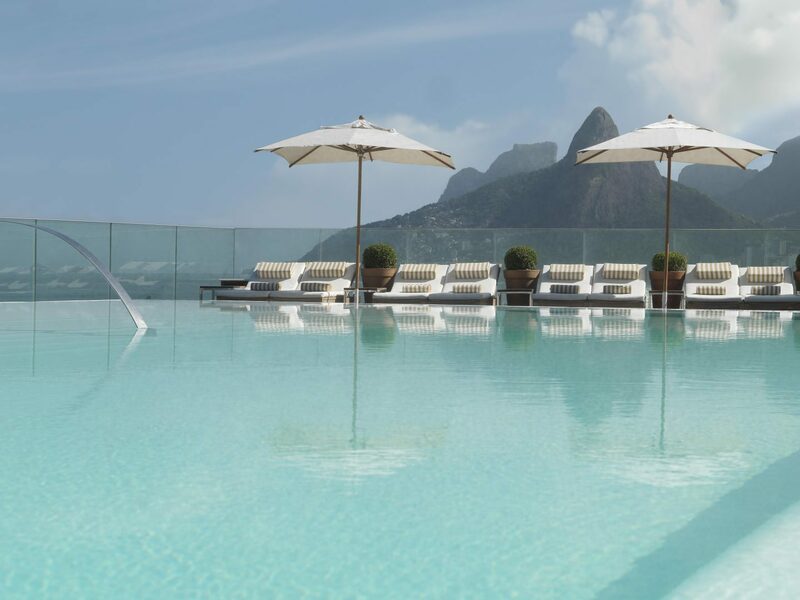 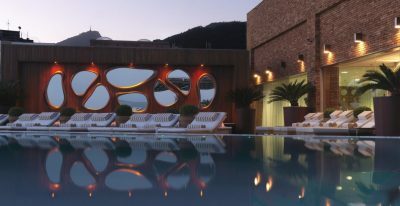 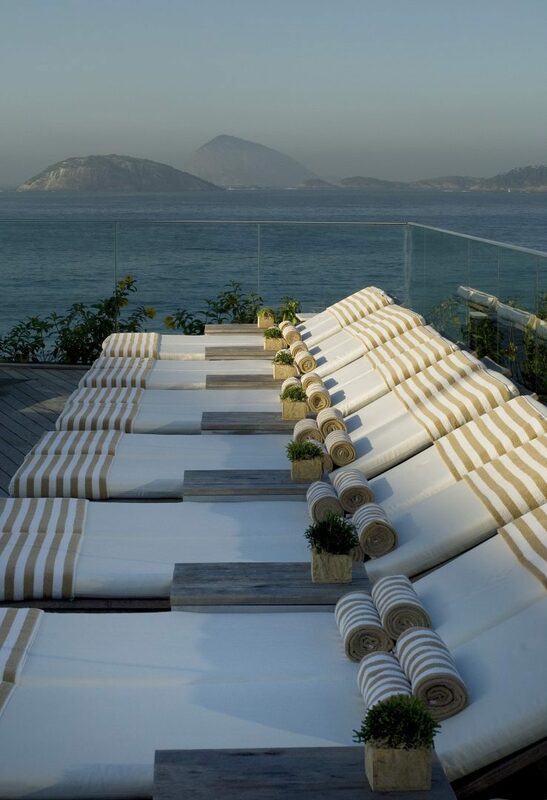 The hotel offers a rooftop bar and infinity pool overlooking the ocean, with a sweeping view of the Morro Dois Irmãos, the Arpoador and Corcovado. 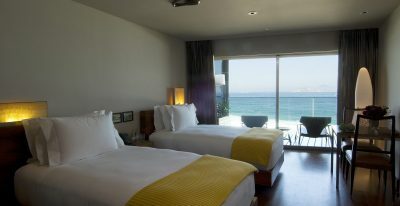 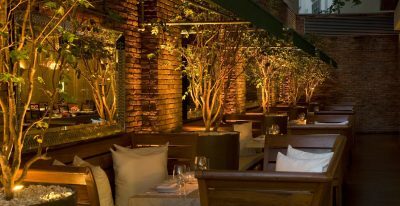 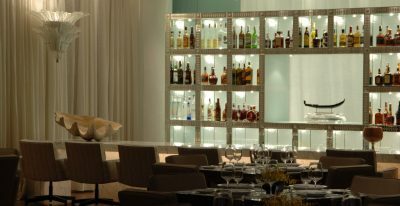 The hotel also offers a restaurant, lobby bar, and nightclub with live music, beach service, and a spa and fitness center. 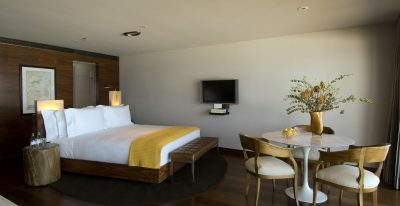 Each of the hotel's 89 rooms and suites has a balcony.